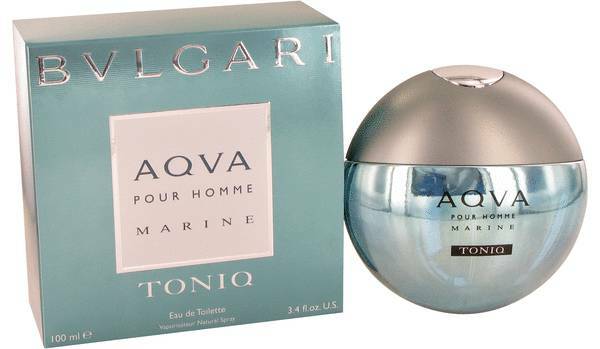 Bvlgari Aqua Marine Toniq Cologne by Bvlgari, Get a taste of tropical paradise with Bvlgari Aqua Marine Toniq . 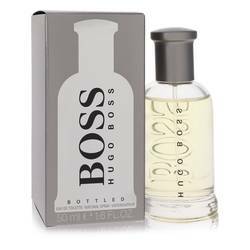 It is a refreshing crystallized concoction of pear and grapefruit top notes that opens to middle notes of water and zesty seaweed. 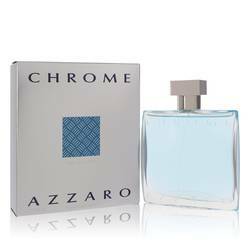 Base notes of Virginia cedar and sandalwood ground the fragrance in subtle earthy tones. Energetic and vivid, it brings to mind lounging on a pristine beach during a holiday. Yet, it maintains a distinct masculine flavor. 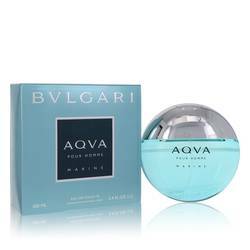 The perfect choice for day or Read More Read More evening wear, Bvlgari Aqua Marine Toniq can imbue your experiences with cool spiciness. 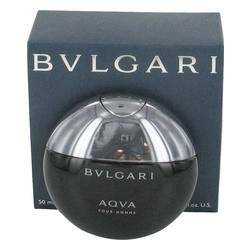 This cologne was launched in 2011 by Bvlgari. 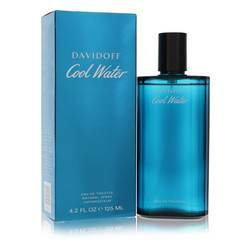 It is one of several collaborations with famous French perfumer Jacques Cavallier. Bvlgari was founded in 1884 by Sotirios Voulgaris in Italy. 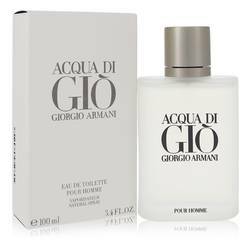 Originally, it released high-quality jewelry, but has since expanded into watches, handbags, hotels and of course, fragrances. 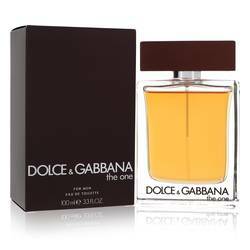 With hundreds of stores around the world, men all over can enjoy the pristine luxury offered by the design house. All products are original, authentic name brands. We do not sell knockoffs or imitations.